As the topic says Subaru Legacy BL5 Headlight Projector (Right Side). This is the stock projector headlight similar to the one below. This is for the 2007+ facelift model. Can anyone verify the OEM oil filter can go till 10000km? What is the name of this one? Where sells it? Topic: WTK: Legacy BL5 Trunk Jammed? Re: WTK: Legacy BL5 Trunk Jammed? What was the outcome? Where did you have it repaired? Similar problem, cycling every 2 seconds......I remember changing the pressure tank about three yrs ago but cant recall the exact problem. Switch sticking so I'll start tmrw by changing that first. Looking for welder/ fabricator to repair a couple windows (hinge and handles broken). 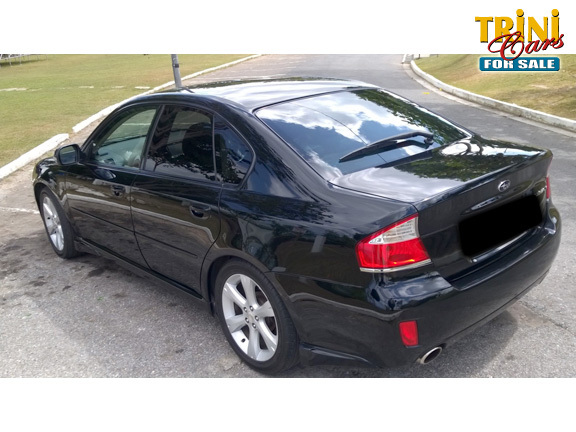 Does anyone know where I can get the flare/ side skirt for the rear bumper on 2008 B-sport model? Thinking about using this GROM USB Android car interface adapter on the stock head unit. Does anyone know if the head unit of the Jetta 2012-up has RCA outputs to go to preamp/ amp? If not what do you recommend/ have experience with, to upgrade without replacing the head unit? (Not interested in the JL Audio Clean Sweep). Any experience with the Orion HCCA Loud Speakers??? A friend told me his turbo model has one under the battery, gonna check in a while. Topic: MSc. Information Systems Management Programme at SBCS? Re: MSc. Information Systems Management Programme at SBCS? Anyone knows the avg cost for a Msc at SAMS? Looking to buy breadfruit plants. Please share where this can be sourced. Looking to buy breadfruit plants. PM me.